An unforgettable story, in the tradition of Hillbilly Elegy and Educated, that reveals how a careful look at a broken past can open a path to profound healing and a satisfying future. This is the intriguing story of the arduous childhood of a miner's son growing up in the Appalachian coalfields of southwestern Pennsylvania. The brokenness of Terry Wardle's early life led to problems in adulthood that brought him to confinement in a psychiatric hospital. But that was not the end--in time Wardle experienced an emotional and spiritual transformation that began a journey toward greater health and personal freedom. So what does a man whose life was shaped by an often affectionate, sometimes hilarious, and always dysfunctional family have to share with all of us? Some Kind of Crazy is alternately, funny, tragic, insightful, and deeply biblical, a riveting book that will lead you to a place where God may touch and heal your own brokenness, whatever form it may take. 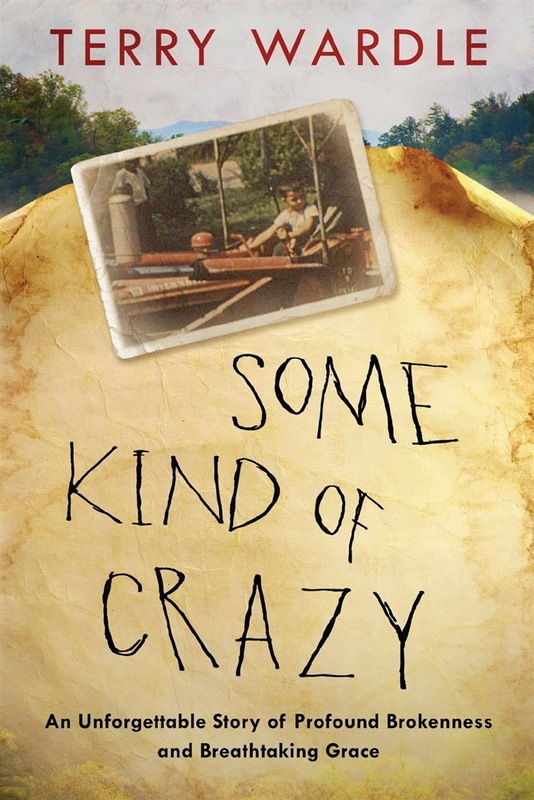 Acquista Some Kind of Crazy in Epub: dopo aver letto l’ebook Some Kind of Crazy di Terry Wardle ti invitiamo a lasciarci una Recensione qui sotto: sarà utile agli utenti che non abbiano ancora letto questo libro e che vogliano avere delle opinioni altrui. L’opinione su di un libro è molto soggettiva e per questo leggere eventuali recensioni negative non ci dovrà frenare dall’acquisto, anzi dovrà spingerci ad acquistare il libro in fretta per poter dire la nostra ed eventualmente smentire quanto commentato da altri, contribuendo ad arricchire più possibile i commenti e dare sempre più spunti di confronto al pubblico online.